Bottom Up View Of Rotated At A Slight Angle White Tablet Computer.. Stock Photo, Picture And Royalty Free Image. Image 37536627. 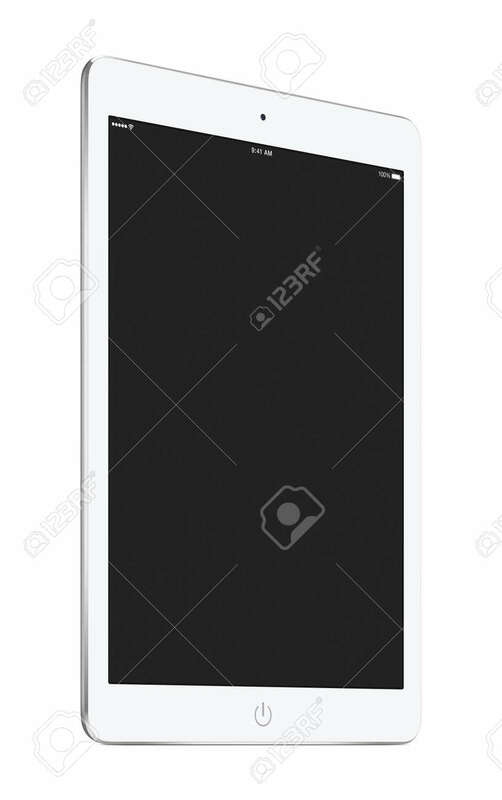 Stock Photo - Bottom up view of rotated at a slight angle white tablet computer with blank screen mockup isolated on white background. High quality. Bottom up view of rotated at a slight angle white tablet computer with blank screen mockup isolated on white background. High quality.